Ever stumble upon a tiny particular area of your home that makes you stop short with the realization that you live with grossness? 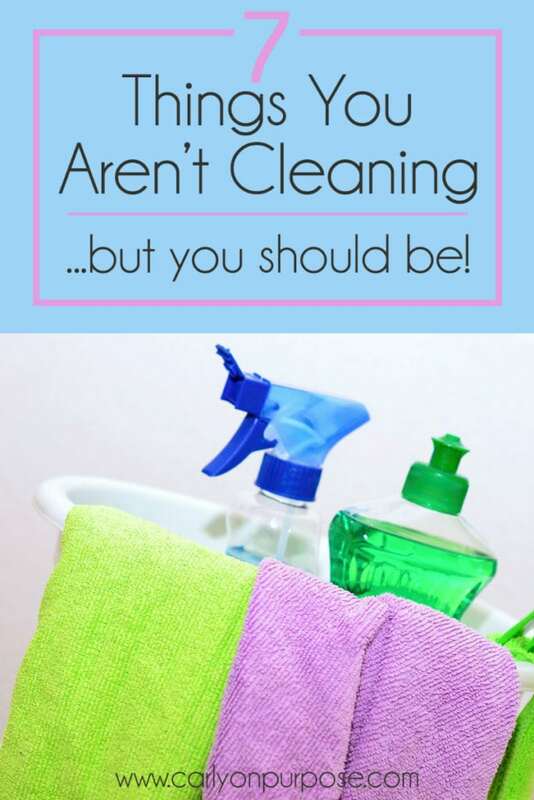 Things you aren’t cleaning – but should be? I sure do. A few times a year at least. Sure we all clean the floors, the toilet bowls, the counter tops. When we’re deep cleaning in the spring or fall we might de-scale the faucets or wipe under the cabinets and bleach out our garbage cans. If we’re really ambitious we’ll move the fridge and the stove – we all know it gets gross under those. (I’ll demonstrate with pictures here, just for fun, and I won’t clean the areas before I photograph them… to show you what I mean. Just don’t judge me too harshly ok?) For reference, the current state of my house is CLEAN, as in, unexpected guests would be more than welcome. 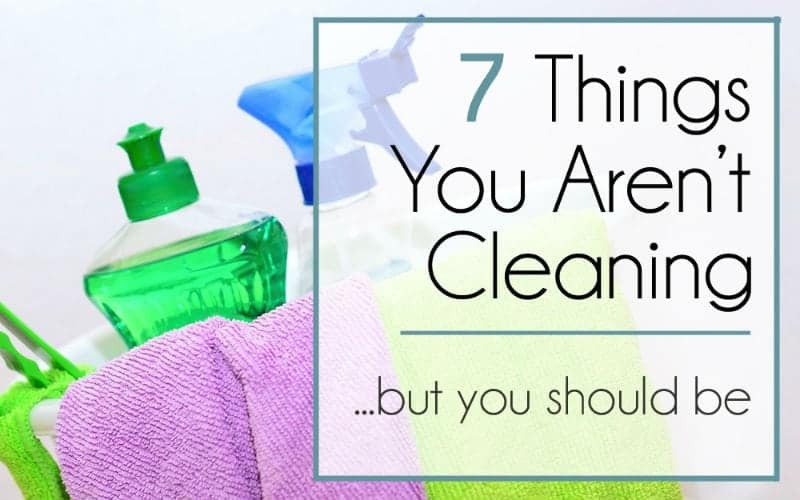 How often do you think to clean these places in your home?? 1 ) Inside the window frame. Every fall I take the screens out of my windows and vacuum out the dead bugs and dust. Then I use cotton swabs and warm water with vinegar to clean out the grunge that isn’t vacuuming out. It’s a pretty awful job actually, one of the ones I use paper towel for. I don’t like bugs as it is, and when your dealing with bits of dead moths and flies and spiders…. just ew. 2 ) The seal on the fridge. I’ve only ever had mold in my fridge seal once, but once is enough to make me want to check it often. We had a second hand fridge when we moved into our place, and I’d guess that the people who had it before got some food on it and then just wiped it down but didn’t actually separate and wipe inside the layers of the seal. Nothing a little bleach didn’t take care of. 3 ) and The seal inside your front load washing machine. This is especially important if you only use your machine seldomly or if you keep the door closed when it’s not in use. Water sits in there (and so do things that fell out of your pockets, like coins, screws, pen caps ect.) It can get moldy if you live in a warm climate or if you keep the door closed and there’s no air getting in. I use bleach and hot water for my towels and I use my machine at least once a week, so mine never really gets gross. 4 ) Where your toilet seat is attached to your toilet. I started taking my toilet seat off to clean right where it attaches a couple of years ago, and I was pretty unpleasantly surprised by how not clean it was. It makes sense though, because it’s impossible to clean under there when it’s attached. I unscrew it once a year or so now, and it doesn’t get as icky anymore. 5 ) The container that your toothbrush lives in. I maybe shouldn’t even admit this. But just in case anyone out there hasn’t noticed, if you put your toothbrush away wet the water drips down and sits at the bottom of the thing your toothbrush lives in. It grows a slime. Scrub it out or run it through the dishwasher once in a while. 6 ) Your dishwasher trap. Maybe. Not all dishwashers have an accessible trap, but mine sure does and it collects chia seeds like they were treasure. Then the chia seeds mold. I know when it’s time to clean it because my dishes don’t come out as clean as they should. Maybe now you think I’m icky. I like to think I’m pretty confident and it doesn’t bother me that people might think I’m icky…but it bothers me. Not enough to take that point out, but a little. 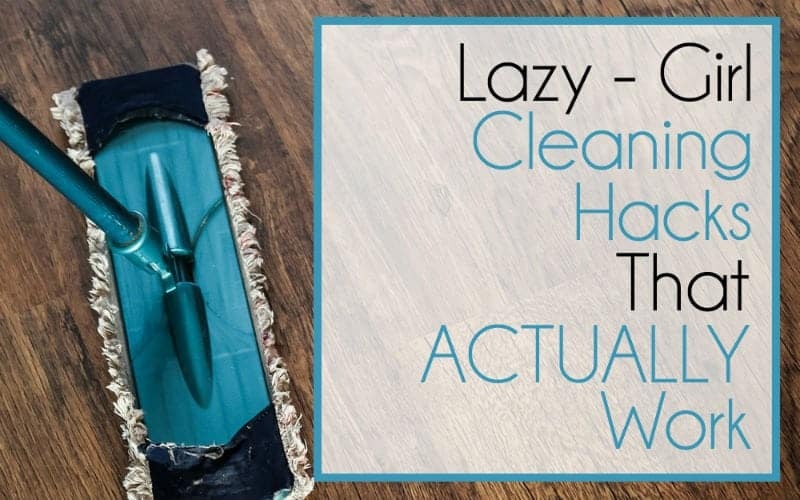 Have you stumbled across any other areas or things you aren’t cleaning? Where have you discovered grossness? I found awesome toilet seats that have a little latch that makes them a snap to remove every time I clean the toilet. Just a flip to unlock and then I put it in the tub and spray with cleaner to soak while I clean the rest of the toilet. then wipe down and snap back back on. I feel like the toilet is so much cleaner!! HI Val! Thanks for the tip! And where on earth did you find them / do you remember the brand name and I can google it? Cus WOW! I really do hate having to take them off but I also hate not taking them off and letting the grossness take over… lol. I just replaced two of my toilets with KOHLER one piece toilets. They have snap on/off toilet seats. So easy to clean, and feel so much better about the cleanliness of it all! One piece toilet, no more cracks or seams for stuff to collect in! Hi Jean! I have GOT to get me some of those… They sound amazing!!!! Those are great but you still need to take off where they attach to the toilet every once in awhile. It gets pretty gross under there. I guess deep cleaning anything once in a while is a good idea! A good list; but do include the pillows to be washed every quarter or 6 months. Hey Pammy! My vacuum came with all kinds of funny little brush ends I never use lol I will defenitly do that next time! Thanks! The ice dispenser in your fridge door. That thing can get pretty nasty ! I use my steamer to be sure all the frozen crud comes out. Hi Joan! I don’t have an ice dispenser, but I’m sure if I did I would never have thought to clean it! Good for everyone to keep in mind! YOUR AC VENTS THROUGH OUT THE HOUSE ESPECIALLY WHEN YOU HAVE VERY HIGH CEILINGS.I USE A CEILING FAN BRUSH AND WHEN THEY ARE REALLY BAD YOU SHOULD GET A LADDER OUT AND CLEAN THEM REALLY WELL BECAUSE THIS WILL MAKE YOUR HOUSE MUCH COOLER/ WARMER AND SAVE ON ELECTRICITY . Great tip Karen, thanks. We don’t have AC but I bet lots of people who do DON’T think of this! Inside the dishwasher. Open the door at the hinged edge,where inside drops down . Grab a paper towel and wipe the edge you can’t see. Now that you’re grossed out ! Get some heavy duty cleaner and scrub the greasy food from that space. Sounds GROSS Cindy – lol – I need to check that out!! Thanks! Yes!! I thought my new dishwasher was defective because so much junk collected there, even called a repair man who told me they are all like this now! It’s sick and stinks if you don’t wipe it about every 3 cycles. Dumb design! The grossest area I’ve come across was behind the toilet tank with only a narrow slit between it and the wall. It’s very difficult to clean. OO Karen, I don’t know if I’ve looked there… ever. THAT is on my to-do list now! 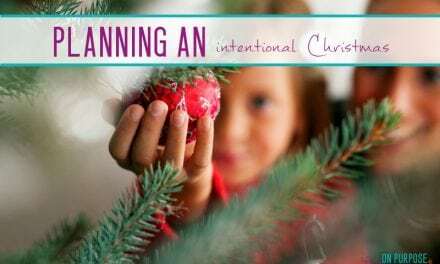 Thanks Patti – great tip! I don’t have a disposal, but that sounds super gross… something one wouldn’t want to ignore for sure! Light wall switches, TV remotes, telephones,corners behind doors…..
For those that have them, your heating vents in the floors or walls! 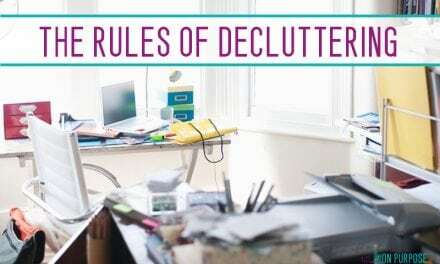 Behind the tv stand, under the bed, wipe the walls and window sills, and tops of cabinets and shelves.